Even After the Army, Noncommissioned Officers Continued to Lead the Way! With the recent passing of Leonard Nimoy, not only did we lose a great actor, director, and author; we, unfortunately lost a veteran and former Noncommissioned Officer (NCO). 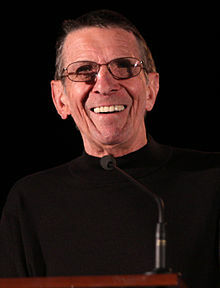 Staff Sergeant Nimoy, was assigned to Army Special Services and even acted in a military training video depicting a Solider with “shell shock”, now referred to Post Traumatic Stress. This great NCO was discharged in 1955. Throughout American history, noncommissioned officers have made significant contributions to the U.S. Army and have left an indelible mark on the psyche of our nation. Today’s NCO is the most educated, professional and dedicated Soldier in the world’s profession of arms. While many NCOs choose to make the Army a lifelong career, many have left the Army, using it as a springboard into other careers. Those former NCOs took a piece of their Army service and became successful in other areas of our culture. They epitomize the true essence of the NCO. 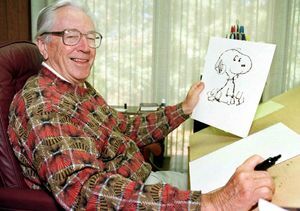 Cartoonist Charles M. Shultz, known best for his creation of Charlie Brown and Peanuts, was an infantry machine gun squad leader during World War II and was discharged as a staff sergeant. Late in his life, Shultz said his proudest possession was his Combat Infantryman Badge. When asked about his Army service, he would simply say, “I was a foot Soldier.” For his contributions to the arts, Shultz was awarded the Congressional Gold Medal in 2000, the highest civilian honor Congress can bestow upon a citizen. In the world of business, Dave Thomas, the founder of Wendy’s, served as a mess sergeant in Germany as a staff sergeant and during the Korean War. In his autobiography, Dave’s Way, he noted that serving food to 2,000 soldiers per day gave him the foundation he needed to open a restaurant chain. 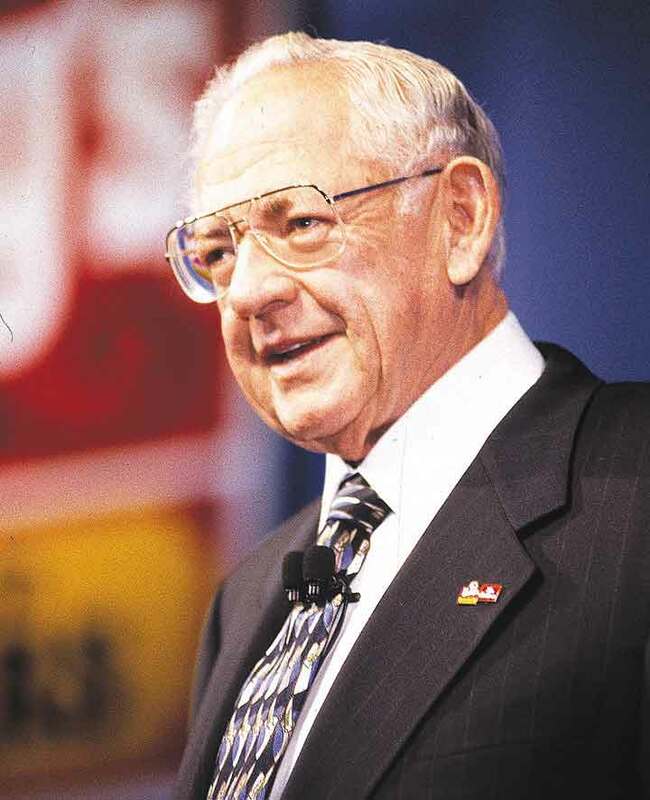 He said the Army gave him “some important skills about the big picture of feeding a lot of people.” Thomas went on to create the Dave Thomas Foundation, a nonprofit organization dedicated to child adoption services. 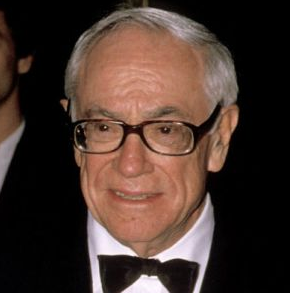 Malcolm Forbes, the former publisher, CEO and president of Forbes magazine, served as an NCO with the 84th Infantry Division during World War II. Staff Sgt. Forbes was wounded during the Battle of Aachen and was awarded the Bronze Star for heroism. Upon returning home from the war, he took over his father’s magazine and turned it into a multimillion dollar enterprise. Forbes was a philanthropist who gave millions of dollars to charity over his lifetime. He was an avid hot-air balloonist and dedicated motorcycle rider. 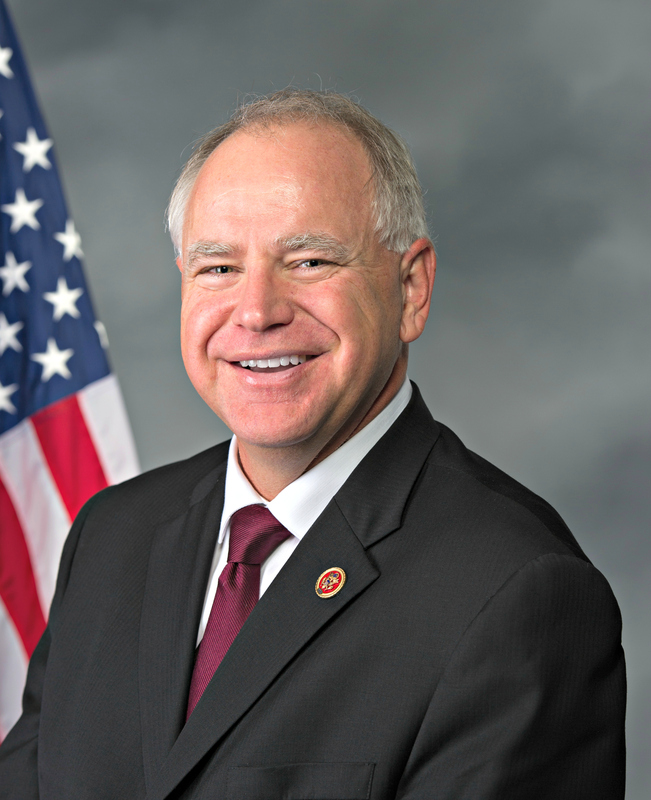 He was also an advocate and driving force for the passing of many motorcycle safety laws. Forbes became known as the happiest millionaire in America. Edgar Perry was born in 1809 in Boston. He enlisted into the Army in 1827 as an artilleryman. He was later discharged as a Sergeant Major in order to accept an appointment to West Point. After being at West Point for less than a year, he dropped out. Perry is better known as Edgar Allen Poe, the famous author of gothic horror, crime and detective fiction, such as The Tell-Tale Heart. 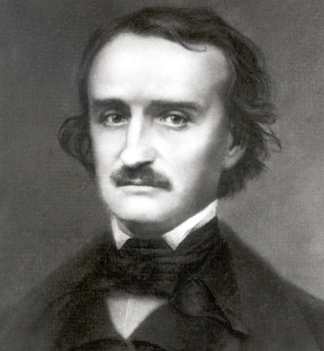 Poe has been called the father of the modern short story. 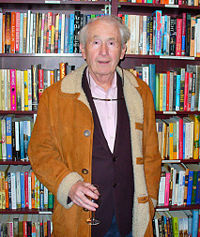 Frank McCourt, the Pulitzer Prize winning author of Angela’s Ashes, and Teacher Man, was a former Army corporal. He was born in Brooklyn, N.Y., in 1930 to Irish immigrants. He was drafted during the Korean War where he served as a dog trainer and personnel clerk. After his discharge, McCourt used his G.I. Bill to attend New York University to become a teacher. He retired after 30 years of teaching both high school and college. His book ‘Tis: A Memoir, gives a very candid account of his Army experience. 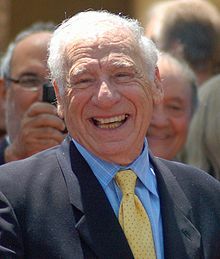 Mel Brooks, born Melvin Kaminsky in 1926, served in the Army as a combat engineer during World War II and attained the rank of corporal. In the book, It’s Good To Be The King: The Seriously Funny Life of Mel Brooks by James R. Parrish, Brooks is quoted as satirically commenting on his job as a combat engineer saying, “I was two things I hated, engineering and combat.” He was remembered by his fellow Soldiers for his ability to keep them occupied by antics and singing. Brooks is best known as an actor, director and producer who was involved in such production as Blazing Saddles, Young Frankenstein and the two films, The Producers. 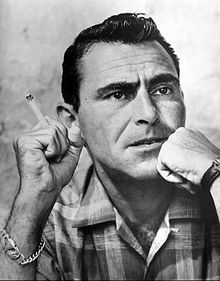 Rod Serling served as a paratrooper with the 11th Air-borne Division in the Pacific during World War II, where he was awarded a Bronze Star. He is best known for his work on the Twilight Zone, where he often reflected on his wartime service for inspiration in writing episodes. He was awarded six Emmys and was inducted into the Television Hall of Fame in 1985. The world of sports has seen its share of former NCOs. Joseph Louis Barrow was born in Alabama in 1914. He was an impressive amateur boxer who quickly rose to boxing greatness. 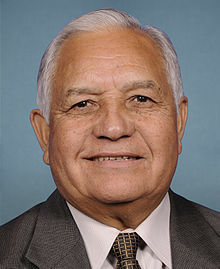 He was drafted during World War II and first served in a segregated cavalry unit. He continued to box while in the Army as a morale booster for the troops. Sgt. 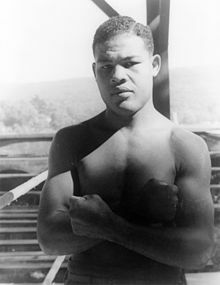 Joe Louis was discharged in 1945 and was awarded the Legion of Merit. He went on to defend his title as a heavyweight champion for almost 12 years. Louis was posthumously awarded the Congressional Gold Medal in 1982. Many former NCOs have continued to serve their nation as statesmen. 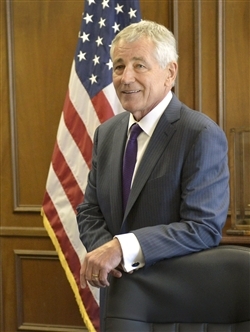 Former Secretary of Defense Chuck Hagel, was a sergeant in the 9th Infantry Division in Vietnam, where he was wounded twice. Charles Rangel, a representative from New York, was with the 2nd Infantry Division during the Korean War. He was attaining the rank of staff sergeant before his discharge. The common denominator here is that former NCOs made a difference in the Army they served and continued to make a difference in the world after their tours of duty were over. Just imagine what a former Noncommissioned Officer can do to enhance your organization. As a leader in veteran hiring strategies, Forward March, Inc., will help your organization realize the true value of our veterans and show you the best and most efficient way to attract, hire, and retain top military talent. Its people that make organizations great, are you hiring the right people? This entry was posted in HOOAH! and tagged 11th airborne division, 2nd infantry division, 84th infantry division, 9th infantry division, air medal, army national guard, army special services, boxer, bronze star, cavalry, Charles M. Shultz, Charlie Brown, combat engineer, congressional gold medal, dave thomas, edgar allen poe, edgar perry, former secretary of defense chuck hagel, forward march inc, frank mccourt, joe louis, korean war, leonard nimoy, malcolm forbes, mel brooks, NCO, paratrooper, Peanuts, PTS, PTSD, rod serling, san antonio, sergeant major, staff sergeant, sylvestre reyes, texas, tim waltz, United States Army, vietnam, vietnam war, World War II by Forward March Inc. Bookmark the permalink.